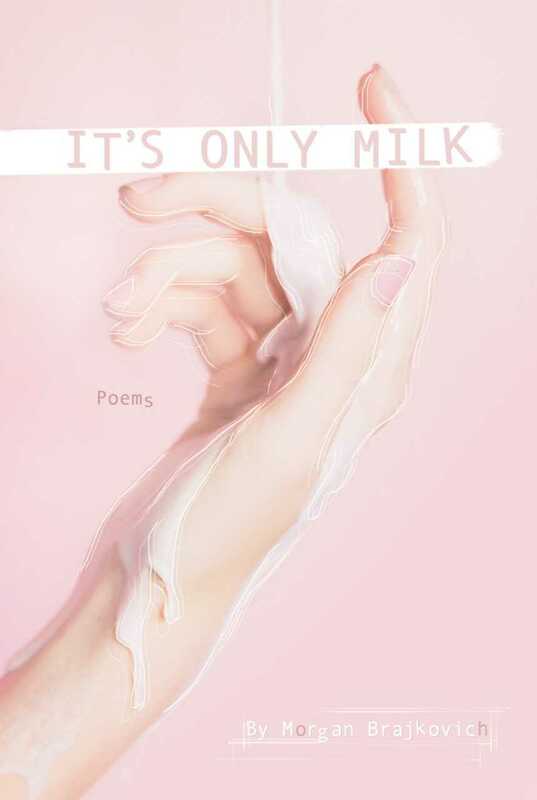 It’s Only Milk, Morgan Brajkovich’s debut poetry chapbook, tells the story of a young adult trying to come to terms with her experiences with her body, loss, love, and sexuality, while using poetry to figure it all out. Brajkovich is a recent Kutztown University Professional Writing graduate. “Morgan Brajkovich’s poems are a salve for our deepest wounds. With each line we heal, knowing that, at our most trying moments, we are not alone”, writes Jeffrey Voccola, Associate Professor and Director of Professional Writing at Kutztown University of Pennsylvania. It’s Only Milk is available for preorder on the Finishing Line Press website until December 28, 2018. Preorders will ship February 22, 2019.